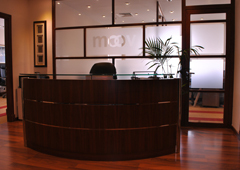 Moov Group offers a large variety of barriers that provide excellent noise control for your particular situation or application. Sound, like water, has a way of seeping through any available crack, gap, or fissure. 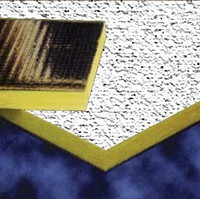 The only way to stop sound from moving from one space to another it to prevent the sound from finding a way through by using some type of barrier. 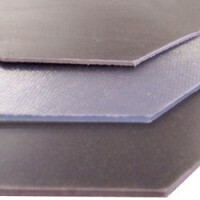 A barrier comes in many forms and understanding sound is the first step in accurate and effective noise control. 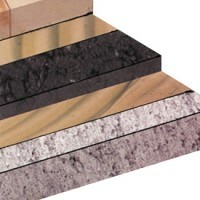 Sound barrier products are a diverse group. 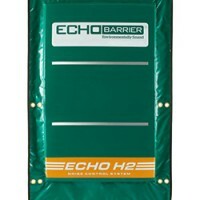 We offer all types of barriers that provide excellent noise control for a variety of situations and applications. 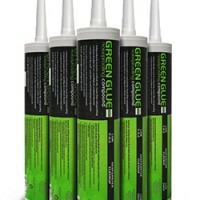 No matter where problems occur, we will have a product ideally suited for an easy resolution. Need privacy from noisy neighbors? 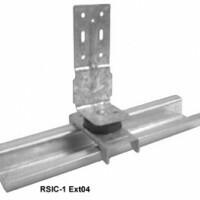 Barrier ceiling tiles and resilient sound isolation clips are unique products that prevent sound from transmitting through walls or floor and ceiling assemblies. 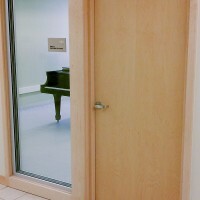 Reinforced vinyl barriers add another layer of sound block as do multi-layer soundproof doors.